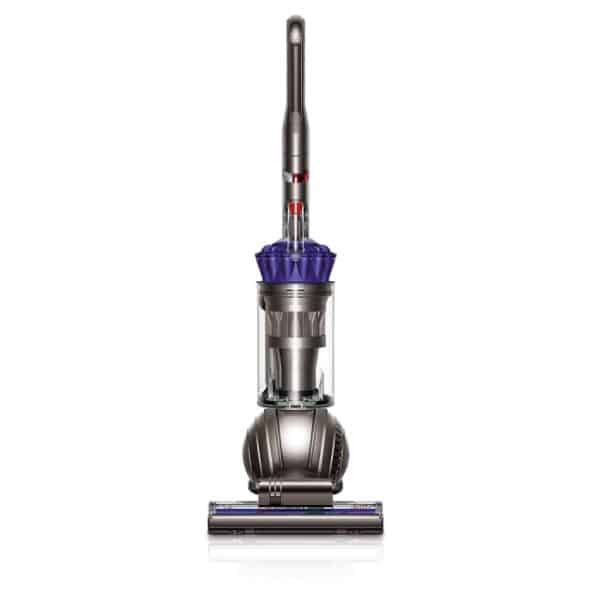 The Dyson Ball Animal Upright Vacuum is on sale for $199.00 at Amazon right now. That's 28% off the list price of $279.50! This is one of today's Amazon Daily Deals for 7/27!